Are you a Canadian contractor? 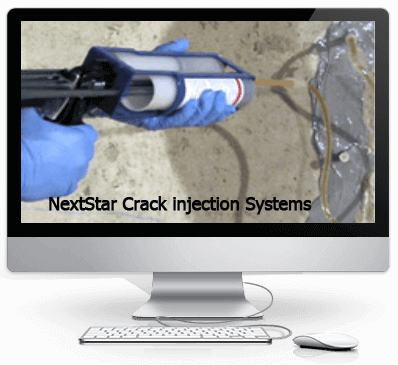 Nextstar can provide you with a wide range of products to supplement your current concrete repair or construction business. 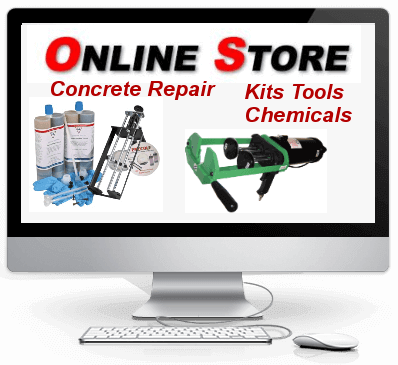 Through our online store we can provide discounted pricing to contractors across Canada. 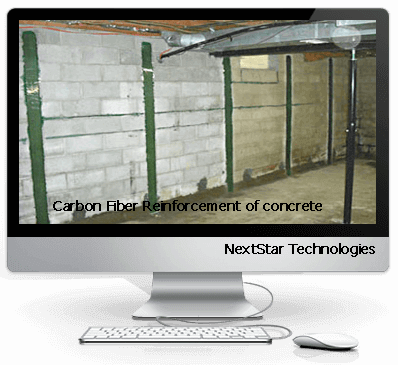 Registered users will have direct online access to current pricing. 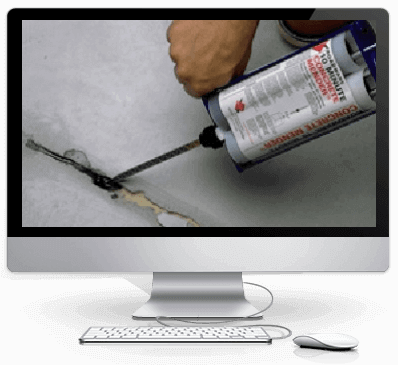 If you are not a contractor but wish to explore the foundation repair business please contact us via the contact page .